The next step is to decide where you would like to live. You have been preapproved by a lender and that lender has given you and your agent a letter stating exactly what price home you can buy. This is important because once you find that house, your agent will have to send that letter with your offer to buy the home of your choice. There are a lot of questions you should ask yourself to narrow down the homes you will want to look at. Do you want to be close to work? Do you have children? Are schools important to you? What style house do you want? 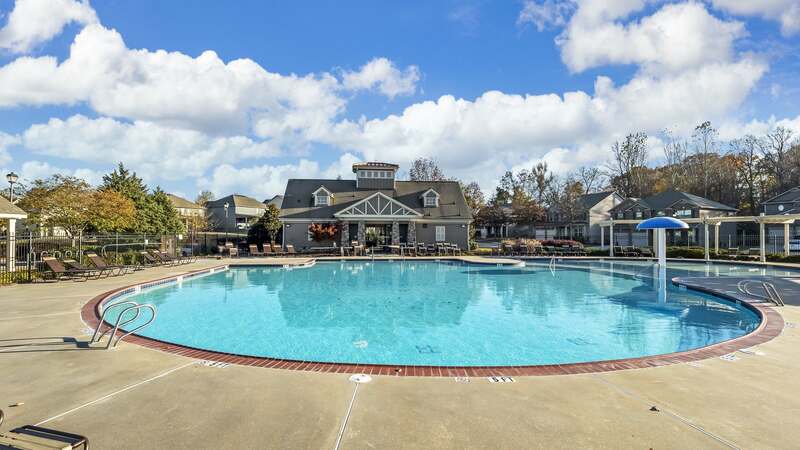 Do you want to live in a subdivision and does that subdivision have to have certain amenities? Is a yard important to you? How big? Basement/no basement, garage/how big?, #bedrooms/baths. As you can see, there are a lot of questions you need to go over with your Realtor so they can best narrow down the list of possible homes to look at. Often times you do not know the answer to many of the questions. That is okay. Your agent is here to help you navigate the decisions. A property search can be set up to isolate the properties that fit what you are looking for. As your agent, I will send you emails daily with properties for your review. Once we decide on which ones fit your needs, we can schedule an appointment to visit them. Yeah, you found your dream home or at least the dream home you can afford. Now to make the offer.